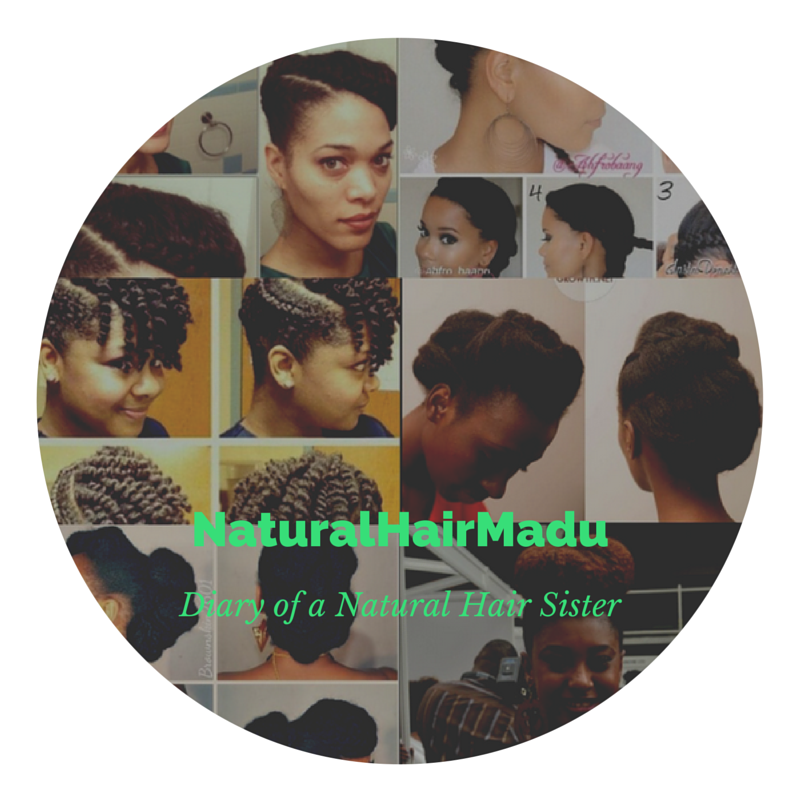 Hair Diary of a Natural Sister! | AfroMadu. As requested, AfroMadu has a segment specifically for natural hair. Here is the open forum to comment, discuss, and inquire about natural hair, its politics, how to manage it, and seeing people overall everyday maintenance with natural hair. Please feel free to comment and share things you would like to add to this segment at afromadu@gmail.com.